A senior judge is under investigation after being accused of making anti-Semitic remarks in court. 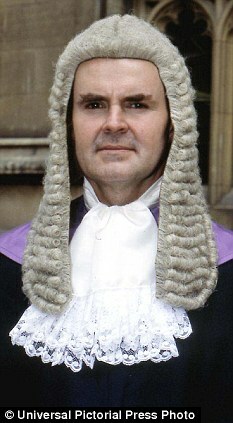 Judge George Bathurst-Norman is said by right wing critics to have persuaded a jury to clear a group of campaigners who smashed up a factory making parts for Israeli warplanes. Read what The Daily Mail have to say on the matter. A full transcript of the Judges summary of the evidence has been published by the Jewish Chronicle here. This entry was posted on July 31, 2010 at 12:11 am	and is filed under EDO. You can follow any responses to this entry through the RSS 2.0 feed. You can leave a response, or trackback from your own site.